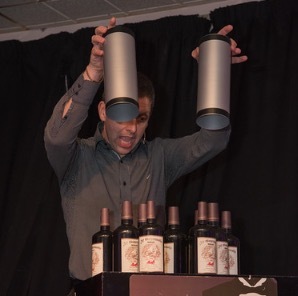 Dinner Party Entertainment | Be Amazed At The Magic & Illusion! 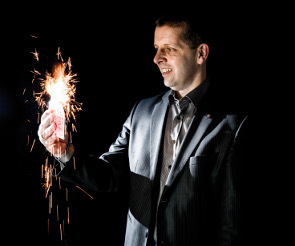 Are you having a dinner party at your house or other venue and would like me to entertain the guests with close-up magic and illusion? By booking me as your entertainment, I will make sure your guests are entertained and will go home with great memories of the evening.